Dean John Burgon (1813-1888) says in his book 'Revisions Revised' that he had catalogued 86,000 references to the scriptures in the early church fathers (such as Jerome, Eusebius, Augustine etc) in order to collate them in regard to Textual Criticism. These 86,000 'Patristic Citations', as they are known, must be held somewhere but I could not find them at the British Library in London where I would have expected them to be documented. Where else would these be catalogued ? Worldcat is an excellent resource for locating rare books in libraries. Once you select a title, it lists different libraries that have it in their collections. This search shows all works of Dean John William Burgon in any library. There isn’t a way to search by location, so you may need to look through a good number of them to find which specific titles are nearby. You may also need to do some digging and see if you can request the book from a library that’s a bit farther off. Not the answer you're looking for? 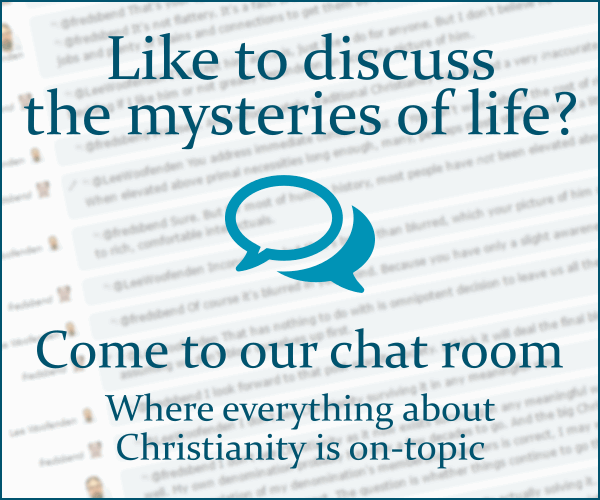 Browse other questions tagged church-fathers scriptures or ask your own question. What are the Journal of Discourses viewed as? According to Scripture, where is Hell? Where does the Bible say that nature will speak the word if men don't?